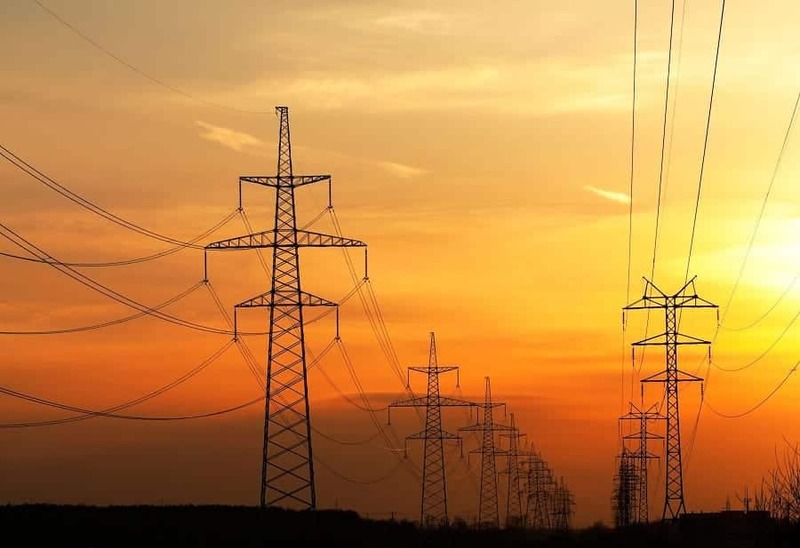 Unlike some states, Ohio allows its residents and citizens to choose their best electricity and energy suppliers, opening up a competitive market in which companies like RiteRate Energy can open shop and offer their electricity supply services. There are three different ways that companies may offer better and lower energy prices to their customers: fixed rates, variable rates, or a mix of the two. Customers pick their plans based on the cost and the length of the plans available, then sign up and begin saving money almost immediately. So how can you choose for the best electricity supplier for your home or business? It’s actually pretty easy! But first, it’s important to know how electricity and energy are used before you go comparing business’ electricity rates for Ohio residents and business owners. There are plenty of suppliers that are willing to offer you the best electricity rates for your needs. Electricity and energy usage is measured in kilowatts an hour, or kWh. Companies charge by how much electricity is used in an hour, so the total measure is how much kilowatts of energy you are using over time. It’s also important to consider some of the appliances that you have in your home and what your current energy usage is. Large appliances such as refrigerators, ovens, and air conditioning units have a great impact on your energy usage. If you like to run your air conditioning on a lower-than-average temperature in the summer, you may need a more flexible and lower-cost plan to offset your usage. You may also be in the middle of changing your habits to reduce your energy usage and would like a way to save even more in the year. If you are looking to switch your electricity supplier or have spent time comparing business’ electricity rates in Ohio, consider RiteRate Energy. We are an alternative energy supply company that’s dedicated to offering fixed rates and affordable energy supply options in Ohio. We have the variety in our electricity plans to give our customers the plans they need for their homes or businesses.